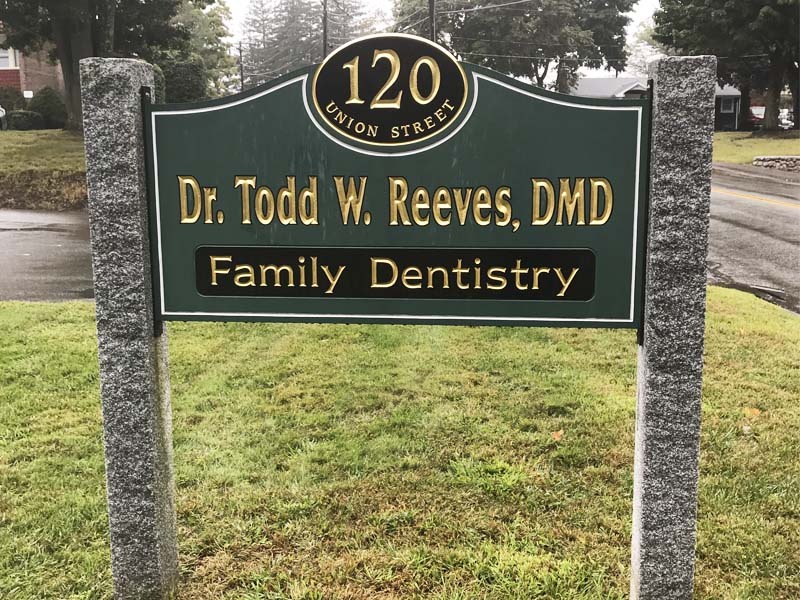 Dr. Todd W. Reeves, and the entire team are proud to serve our community of Marlborough. 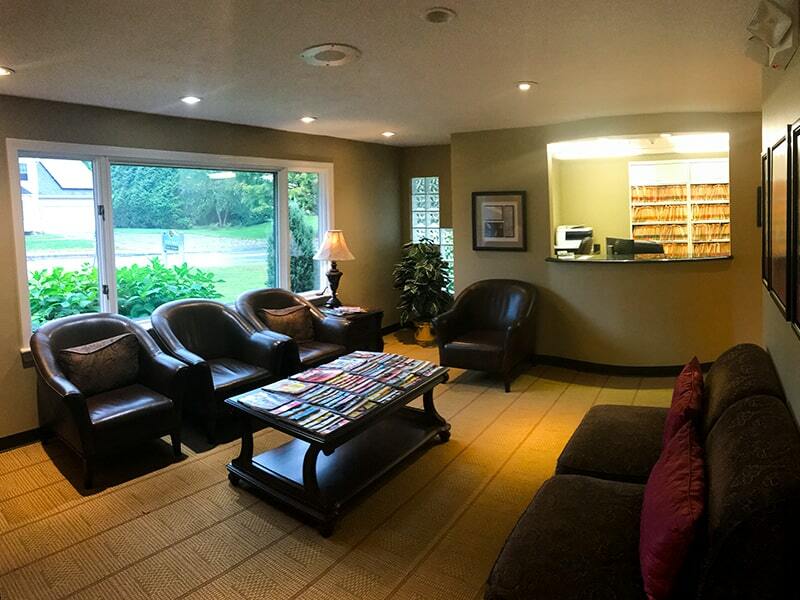 We have been providing essential dental services in a comforting, low-pressure environment for over 28 years. If you’re in need of routine dentistry or cosmetic procedures, call us today and we’ll have you smiling with confidence. Our waiting area is equipped with a play area for kids and a wide variety of magazines to help pass wait times and settle any anxiety patients may experience prior to their appointments. At Todd W. Reeves DMD, we provide professional dentistry services with a focus on patient comfort. 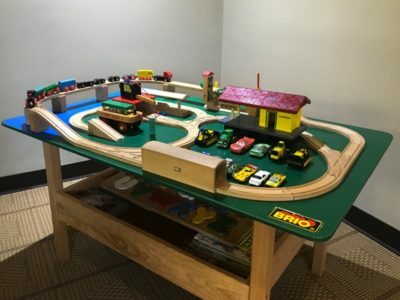 Our team members will always explain to you exactly what your procedure entails and answer any questions that you have to help put you at ease. Your dental health is an incredibly important aspect of your overall health. Our team will help you better your preventative dental hygiene to help you avoid more involved dental procedures and mounting problems. 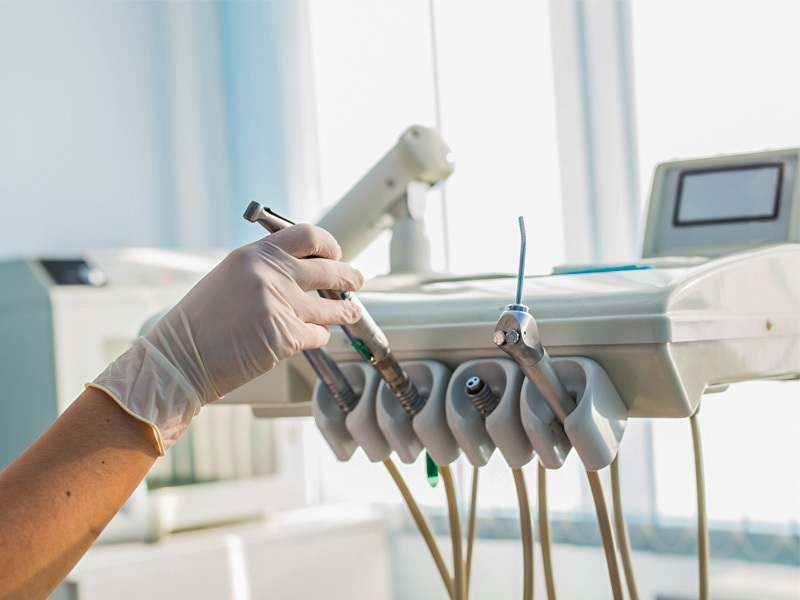 Preventative services include routine cleanings, fillings, deep scaling, and more. 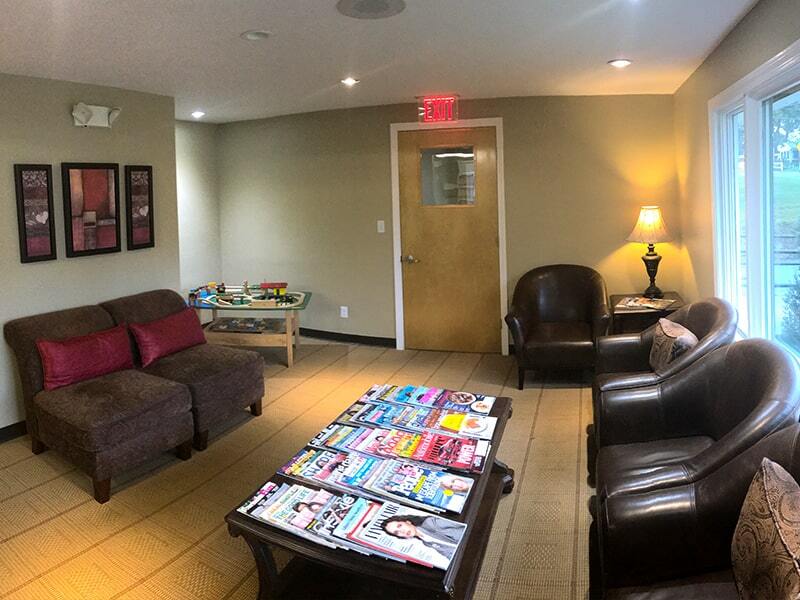 There’s no need to feel self-conscious about your smile, we’ll help you regain your confidence. 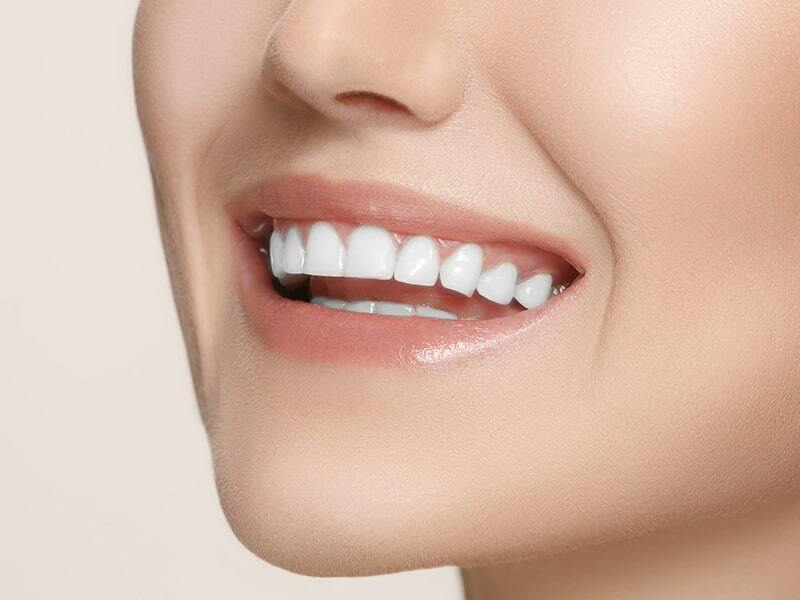 We provide cosmetic dental services such as teeth whitening and bleaching procedures as well as restoring dental implants and installing bridges and crowns. Now you’ll smile with confidence!